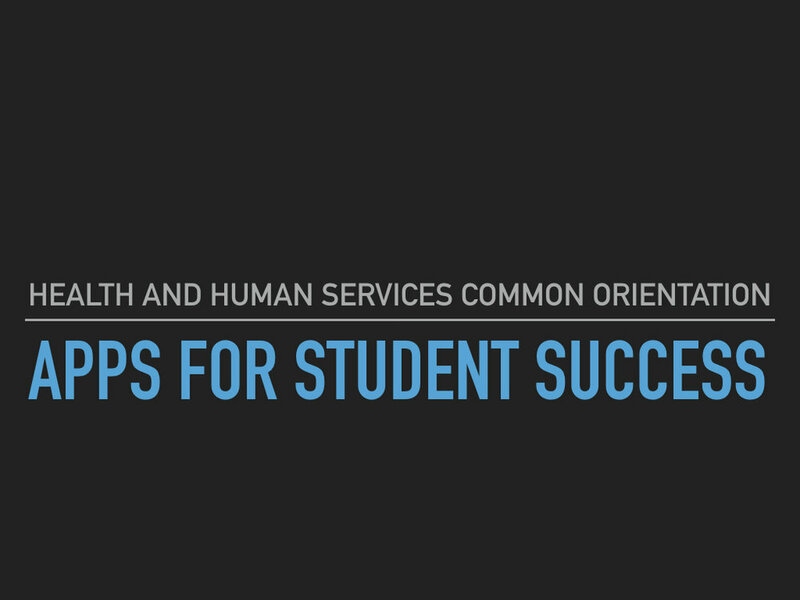 Thanks so much for attending our presentation, Apps for Student Success, at the Health and Human Services Common Orientation, held at North Campus on July 14th. Below is a copy of the presentation used, which includes the names of all of the recommended apps and information about how to get them. 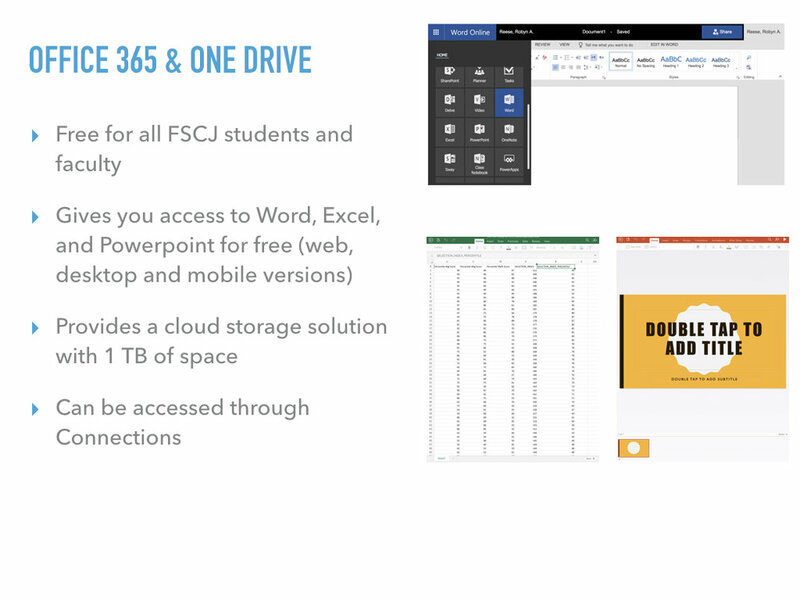 Due to high student interest, we also wanted to share some information about how to get free copies of the Microsoft 365 suite of productivity tools for your home computer. Instructions for doing so can be found here. Best of luck to all of you as you continue your degree program at FSCJ! It was a pleasure to meet you, and please do not hesitate to reach out to Information Technology if you ever have questions or issues with computers, Blackboard, or any other FSCJ system. Did you miss our In Focus LIVE segment on Friday, October 21, at 10:00 AM? 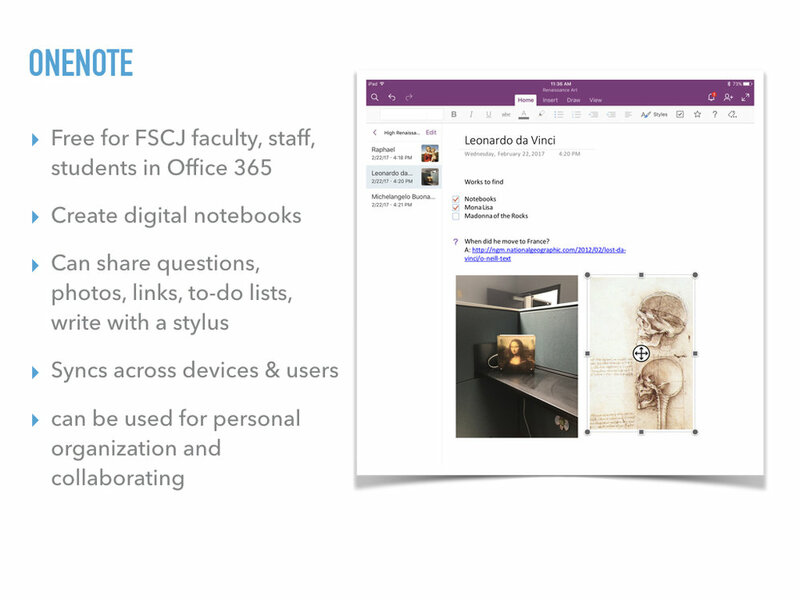 It provided an in-depth look at SharePoint, Microsoft's file sharing app that can be accessed through Office365. Carey Robinson, SharePoint Administrator, and Samantha Beilhart, SharePoint Power User, shared tips and tricks that can help you maximize your work efficiency and improve your collaborative ability. If so, don't worry! We have uploaded the broadcast below, for first-time or repeat viewing! Thanks for watching and stay tuned for next month's edition of In Focus.